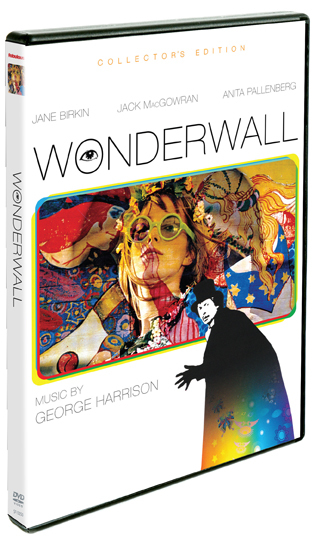 Since its premiere at the Cannes Film Festival in 1968, Wonderwall has remained one of the quintessential films of the psychedelic movement. 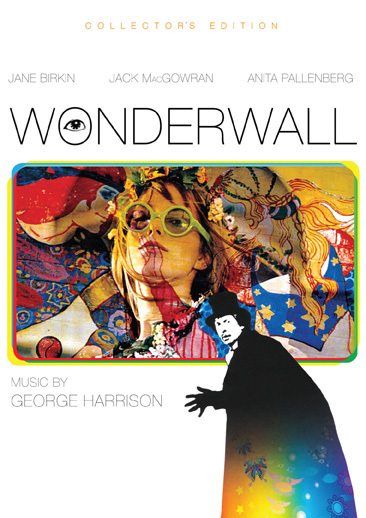 Featuring a score composed by George Harrison and performed by an all-star ensemble of musicians including George Harrison, Ringo Starr and Eric Clapton, Wonderwall’s kaleidoscope of images set to Harrison's soundtrack catapult the audience into a lost world of innocence, where love and laughter reign supreme. 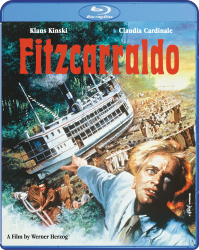 Set in swinging 1960's London, Wonderwall is the story of a reclusive professor Oscar Collins (Jack MacGowran) who becomes infatuated with his next door neighbors, the beautiful model Penny Lane (Jane Birkin) and her Svengalian photographer boyfriend (Iain Quarrier). When the professor attempts to rescue Penny from an overdose following a quarrel with her boyfriend, he enters the magical realm of the Wonderwall on a transformative journey, and returns to his laboratory a changed man.